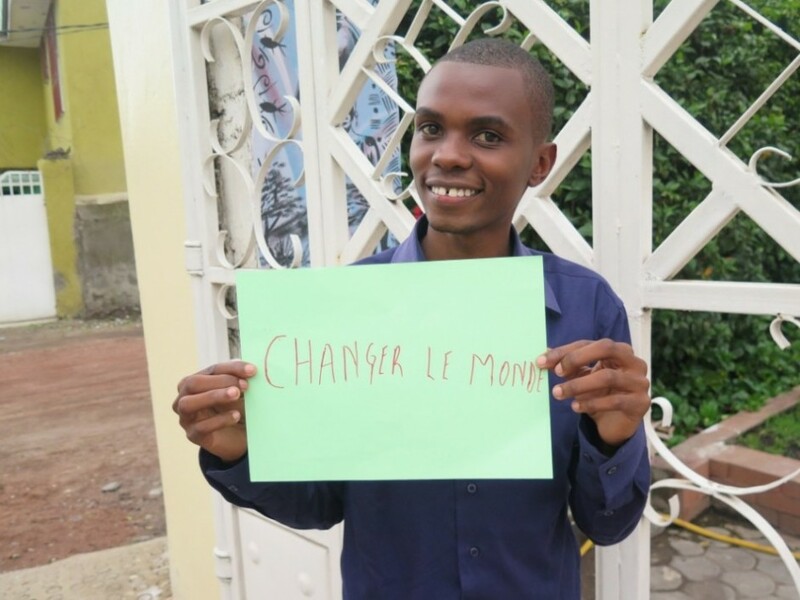 To inspire, support and equip young leaders in the Democratic Republic of Congo. Inspiration – Everyone can be inspired and be inspirational, and every person is called to inspire within their own environment – this comes from a heart of integrity and is played out in the home, community and further. Creativity – We are created by God to be creative. We will always try to think and do things creatively. Christ-centred – We want to reflect God’s love in every activity to everyone we meet. Youthful – Whatever age we are, we want to embrace the energy and vibrancy of youth, the passion and determination of youth, and to somehow capture the innocence of youth that will enable us to look at the world with fresh eyes in all that we do. Together – We value individuals but know that life is about teamwork in many different contexts. We work inclusively with all people, without discrimination, and seek to bring together people of all backgrounds, experience, race, wealth, gender, faith and ethnicity. We love being together and strive for unity. Our WYLD Programme is an intensive activity and discussion based initial training course. Through peer-learning techniques, we aim to build transferable ‘life’ and leadership skills in problem-solving, communication, creativity, enterprise and leadership with integrity. All members and staff of The Congo Tree need to complete the WYLD training and be involved in mentoring, before they get involved with social action and enterprise projects. 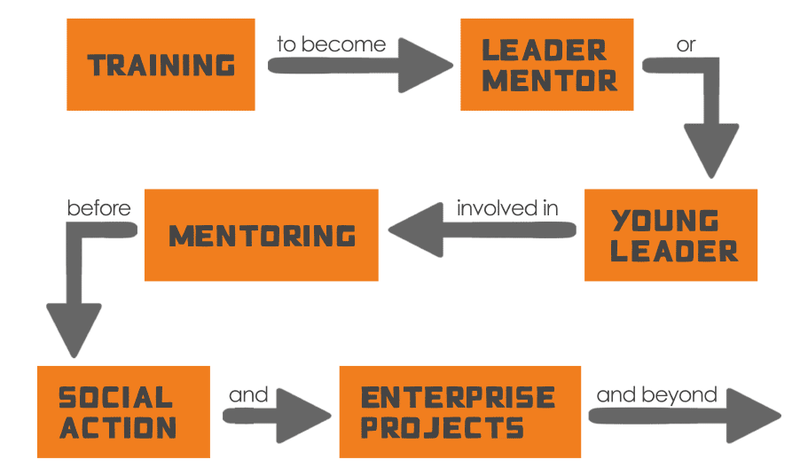 We train our young people aged 18 years + as Leader Mentors, equipping them to walk alongside our Young Leaders (aged 13-28 years) for two main purposes: as a supportive, accompanying relationship and listening ear, and as a coach who can inspire and motivate towards goals and targets. Please click here to read more. We believe that all young people can be leaders, in whatever context they are in: with their families and friends, in their schools, workplaces and local community, and beyond. And we believe that good leadership involves being servant-hearted, good stewards of resources, and good role models to others. That is why we encourage all young people to get involved in creative ways to support their communities, through social action projects or by setting up new businesses. In this way, they can tell us about the needs in their communities, and be at the front of creatively designing ways to help. You can find out more about some of these projects here.